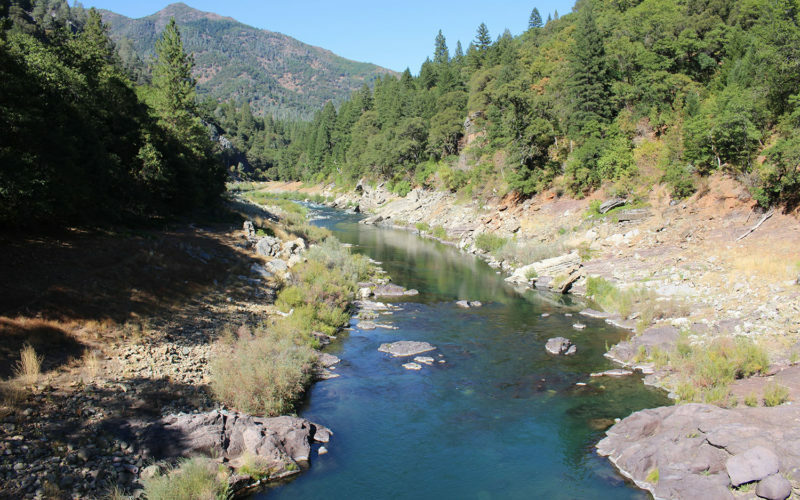 Students will learn how the settlement of California impacted the Winnemem Wintu and the McCloud River salmon. 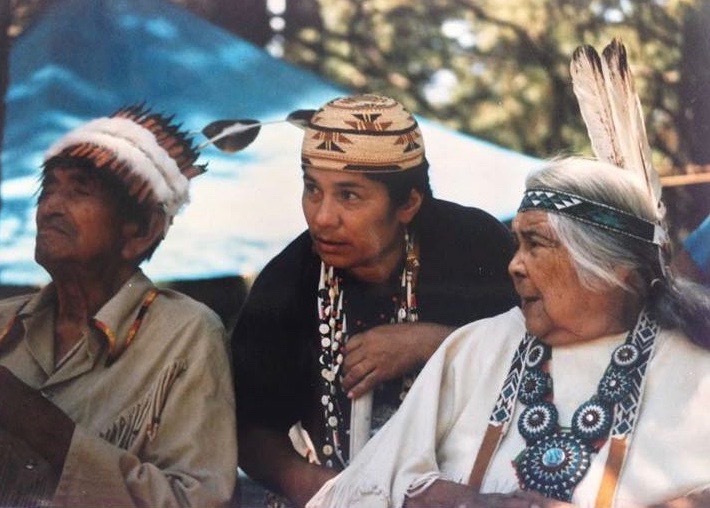 The Winnemem Wintu lived on their river for thousands of years before newcomers renamed it the McCloud River. 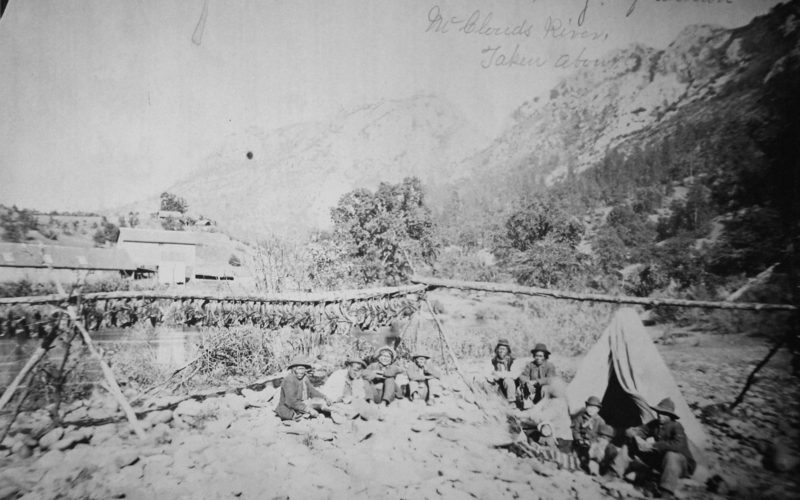 After the first European explorers and trappers reached the river in the early 1800s, many Native people died from foreign diseases. 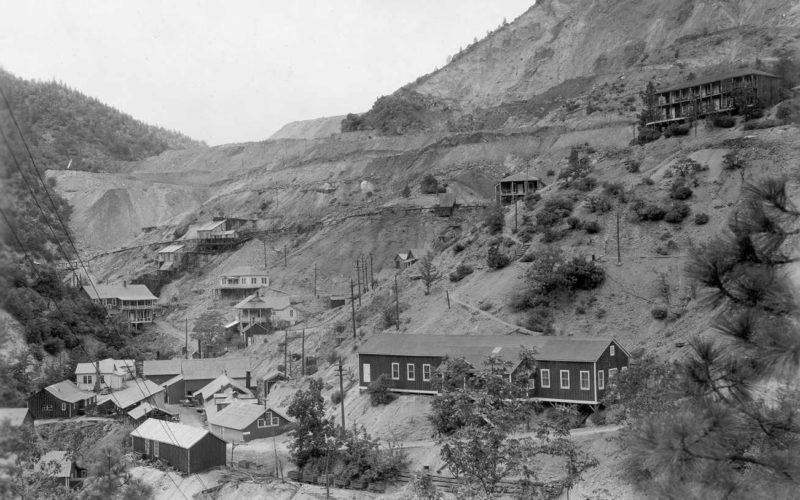 The discovery of gold in 1848 brought a rush of Americans and foreigners to California. 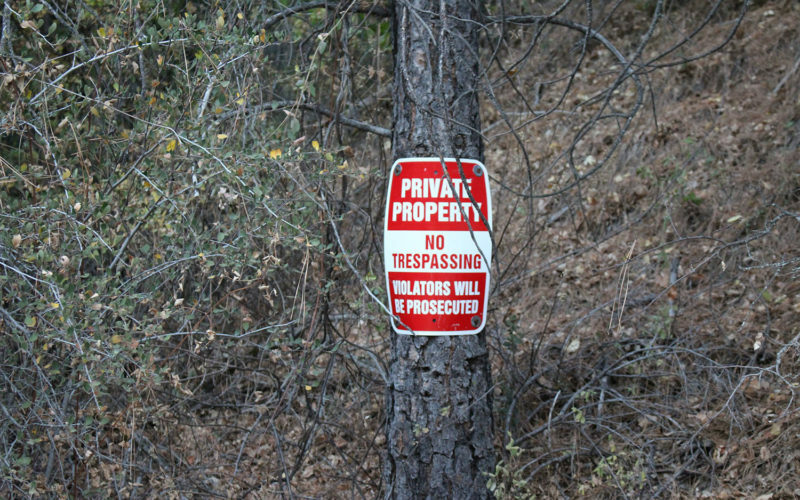 ...but that did not protect the peaceful Winnemem people from government bounty hunters, or from massacres by settlers during those violent times. 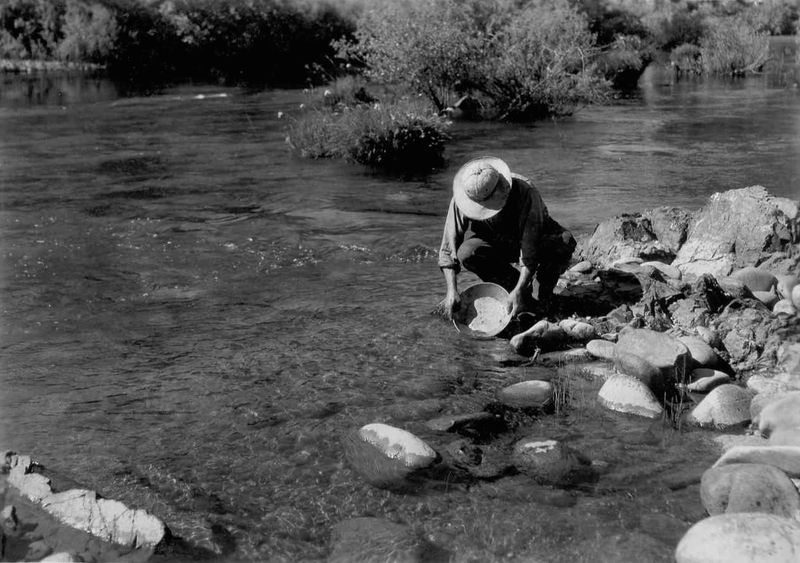 many Winnemem went to work for the hatchery, which sent salmon eggs to rivers across the U.S. and as far as New Zealand. 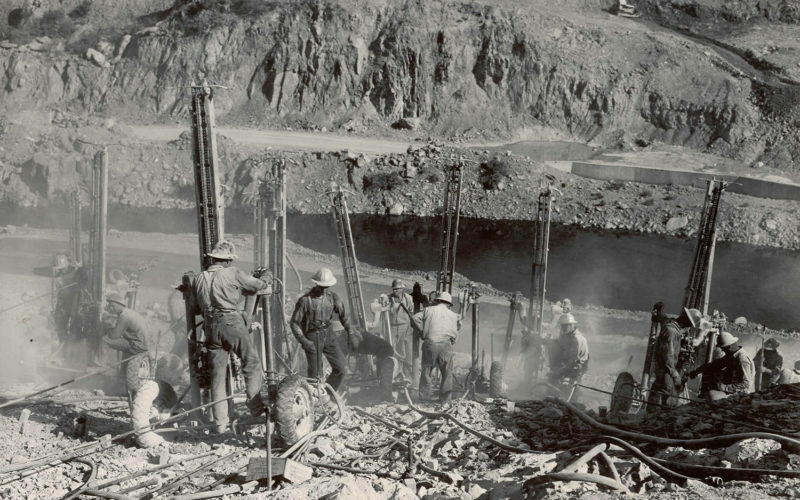 A copper mining boom brought a new rush of people to the region. 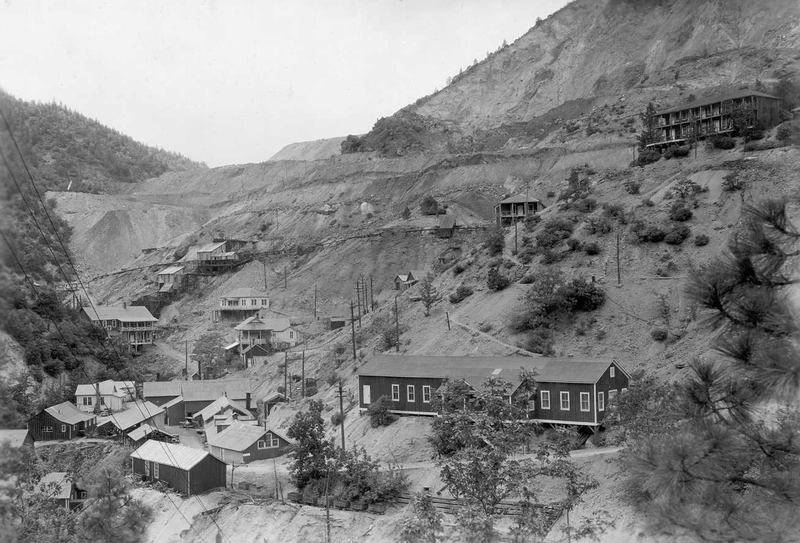 The air, land and water were fouled by the mining. 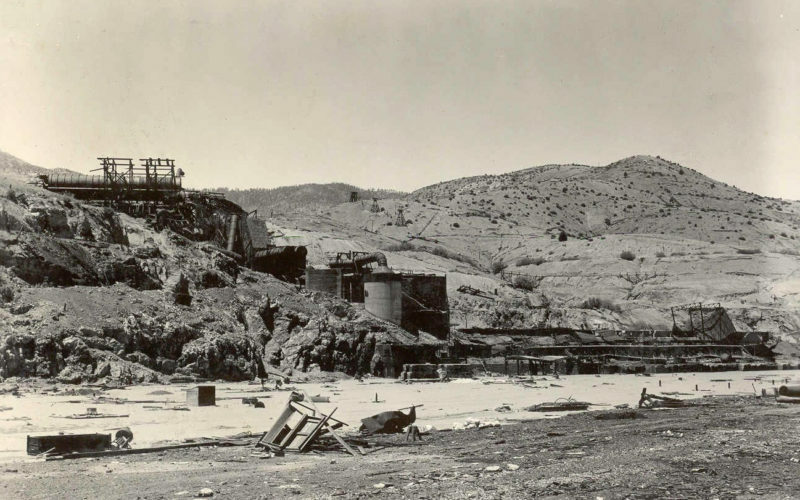 Trees near the copper smelters died from sulphuric gases. 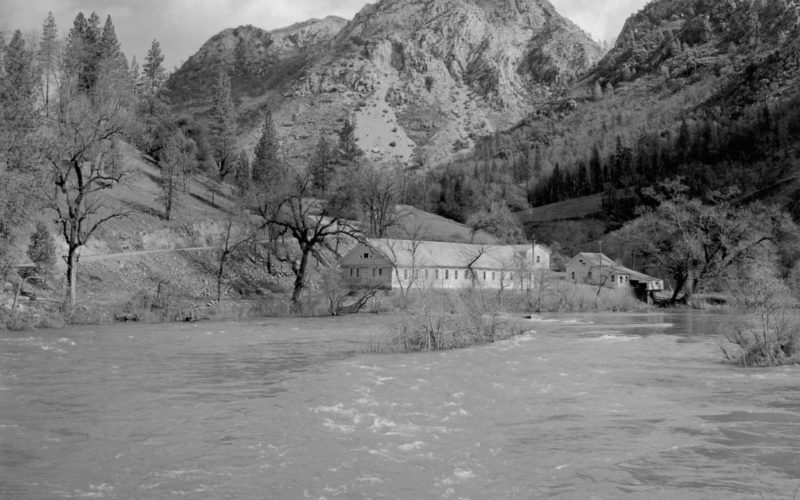 The fish hatchery closed down. 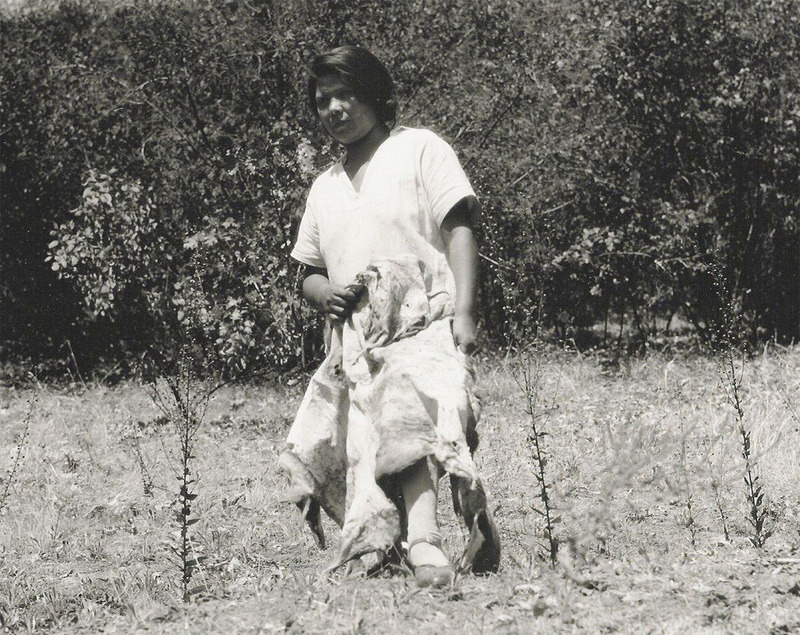 Born in 1907, Florence Jones was a Winnemem healer. She went on to lead her people through the 20th century, a difficult time. 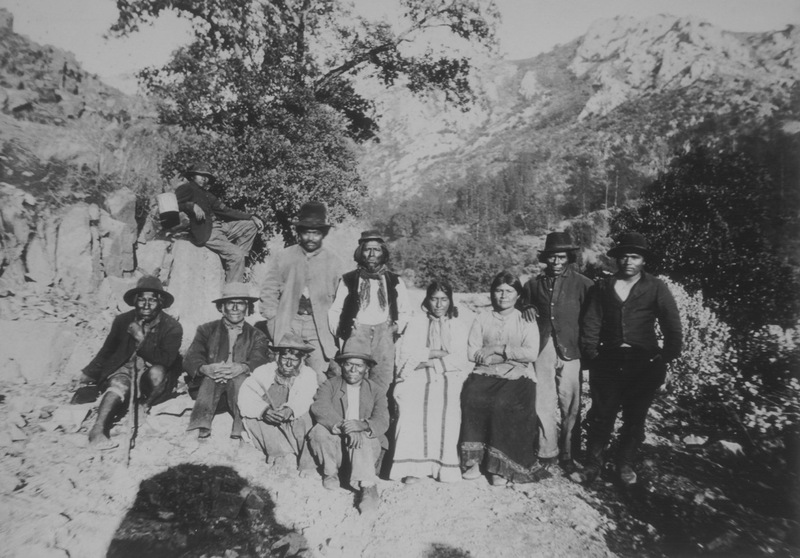 The Winnemem Wintu were forced off their lands by miners, settlers, and government agents. 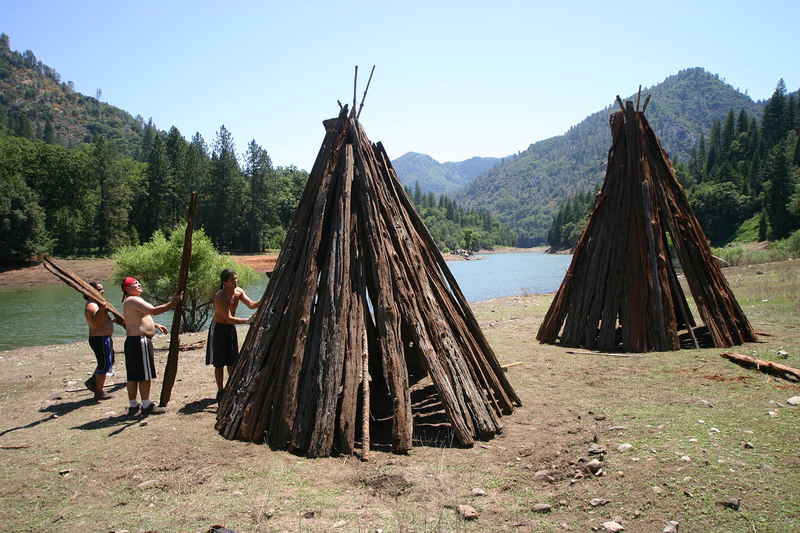 Many traditional Winnemem lands were bought by wealthy San Francisco families. 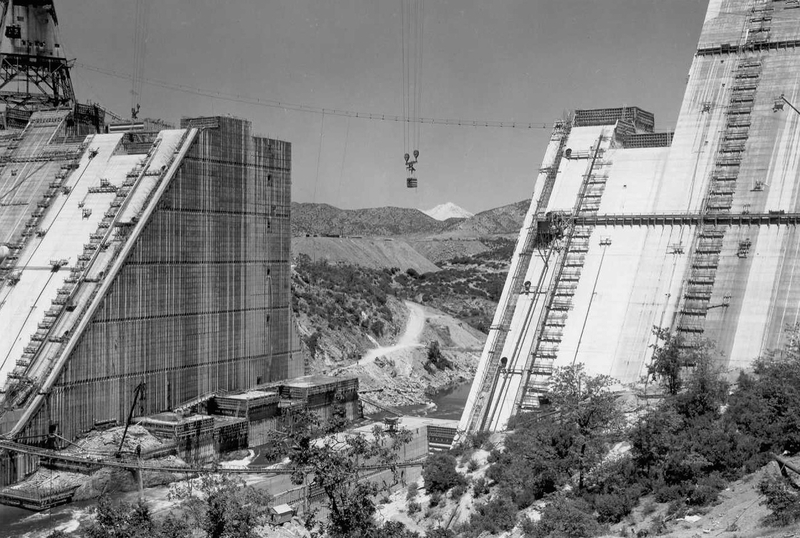 In the 1930s came the construction of Shasta Dam. 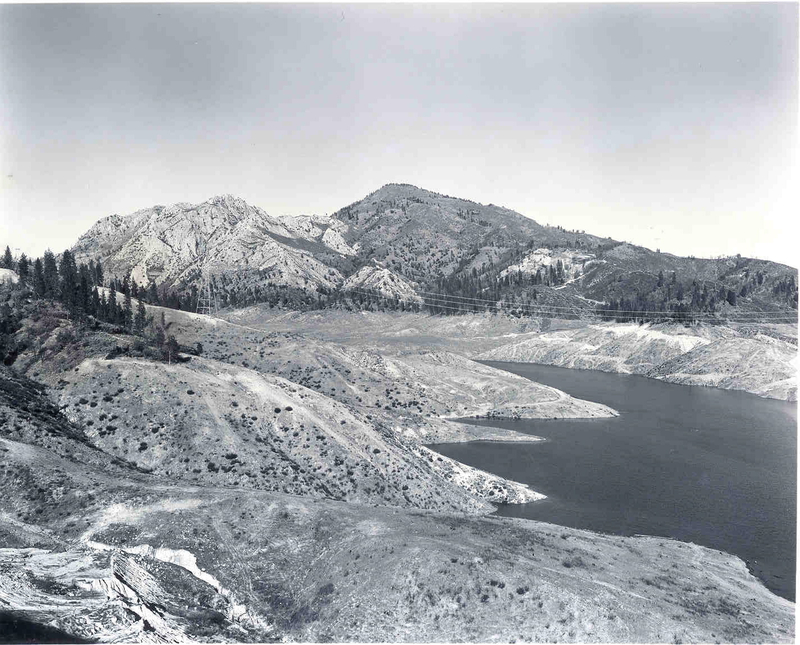 Winnemem lands were flooded for the new reservoir, and the people had to leave their river. 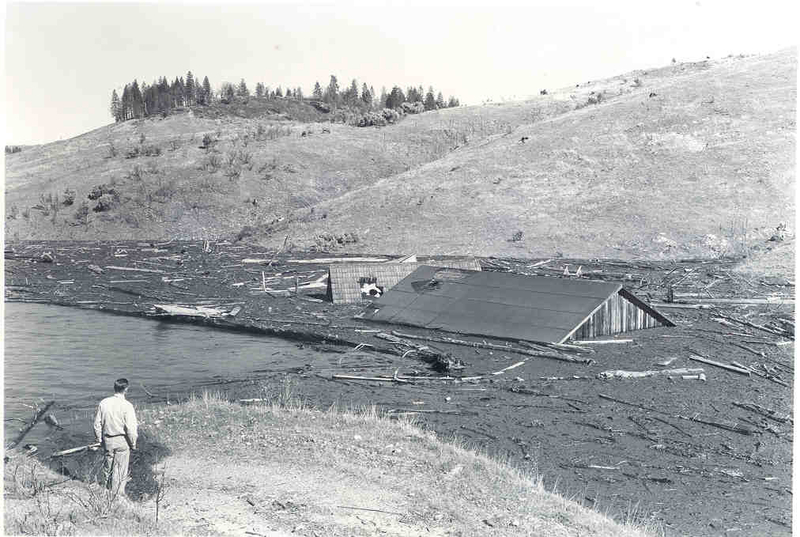 As the dam was built, the needs of the salmon were also ignored. 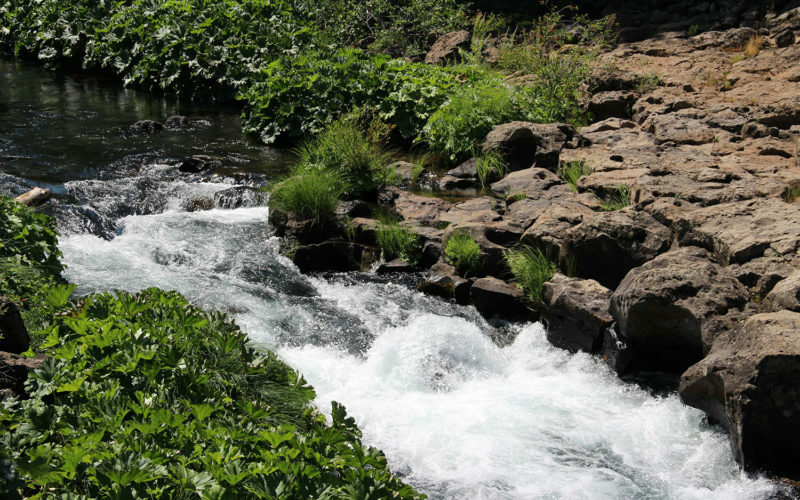 ...to reach their spawning grounds in the upper rivers. 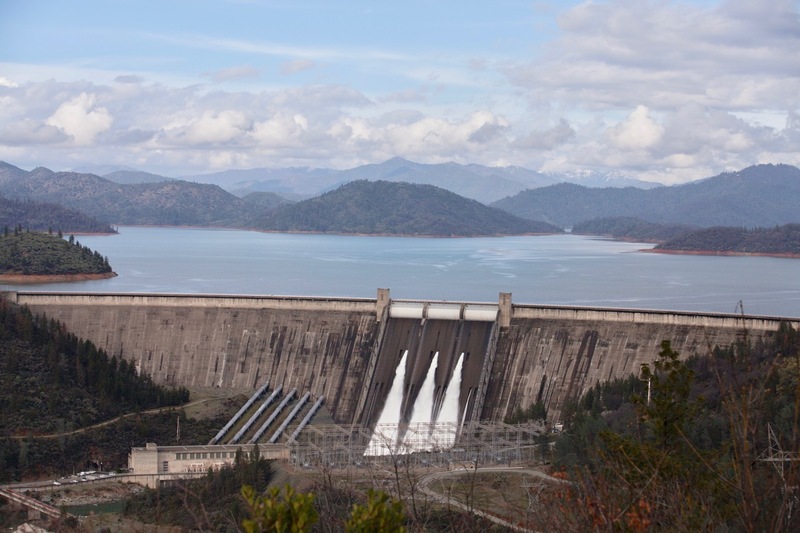 Blocked by the dam, the Chinook salmon are now an endangered species. But they do not give up. 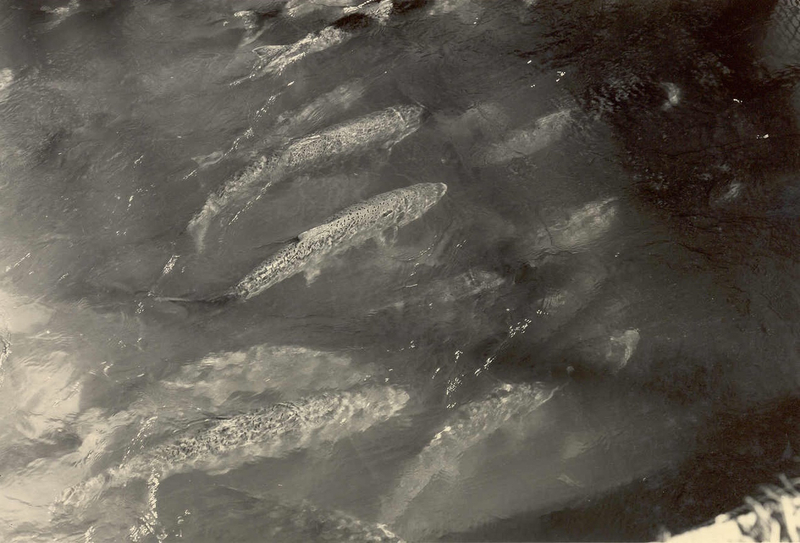 They continue to migrate up the river from the sea and lay their eggs to become the next generation of fish. 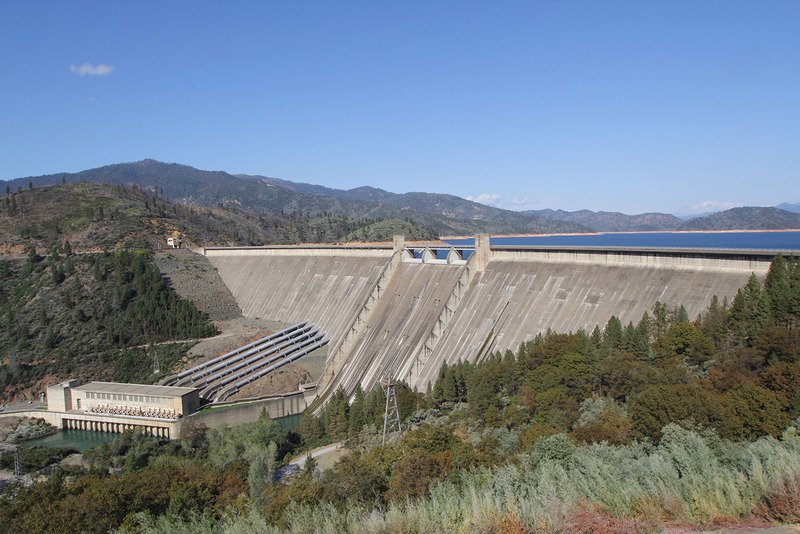 The Winnemem people still return to the McCloud River, above the dam and reservoir, for ceremony. 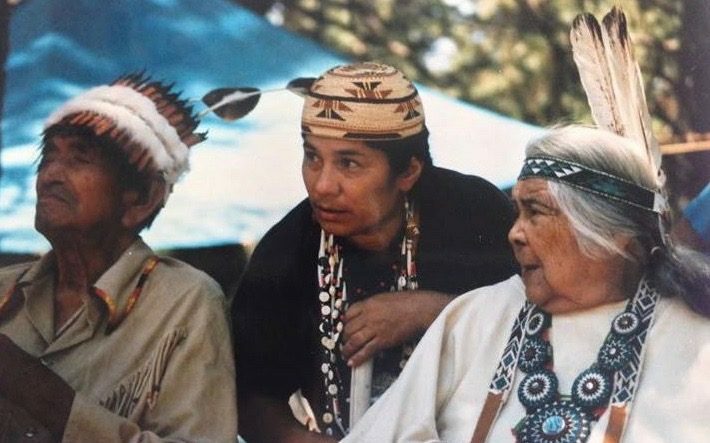 Caleen Sisk, in the center, has succeeded Florence Jones as Chief. 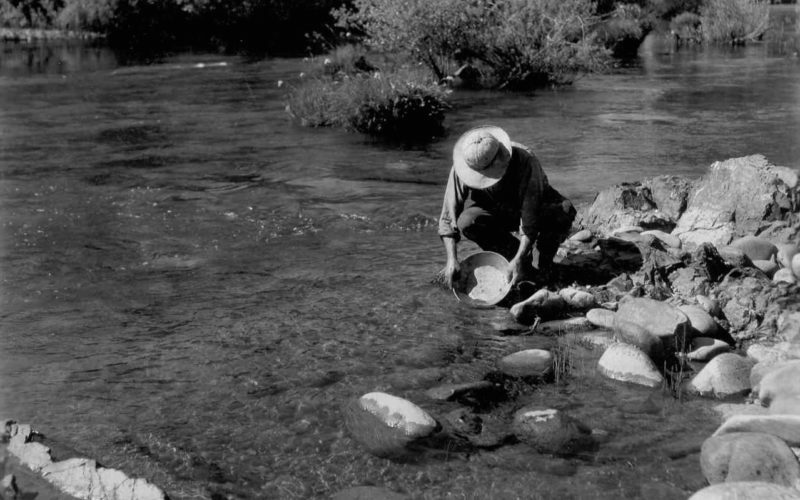 ...for the restoration of their sacred lands, and for bringing back the salmon. 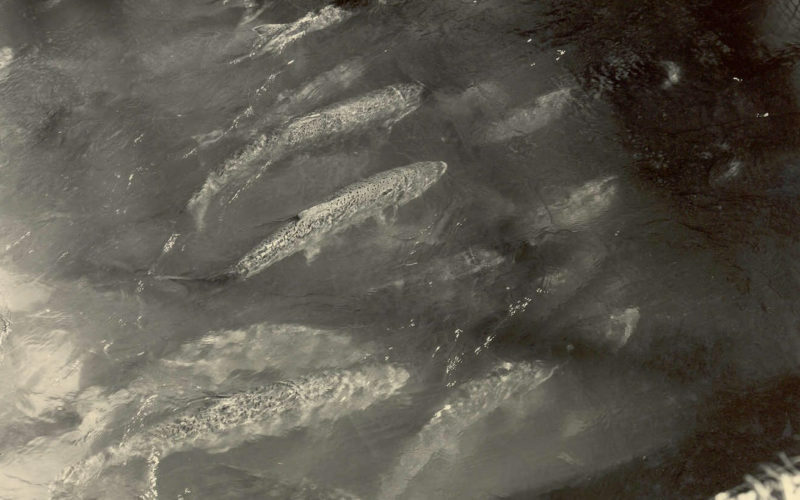 And the McCloud River salmon that were sent from the hatchery long ago? Of all the rivers they were sent to, it appears they only thrived in one other place: a river in New Zealand. 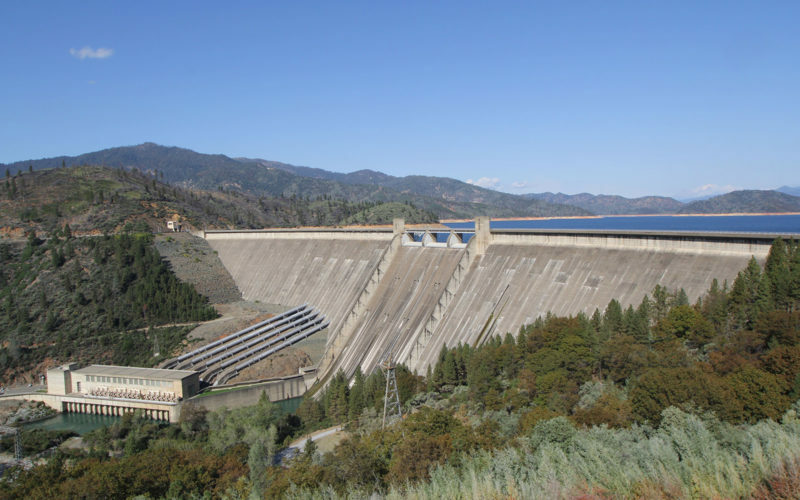 The Winnemem tribe has proposed reintroducing Rakaia River salmon back into the McCloud, and the creation of a fish swimway around Shasta Dam. 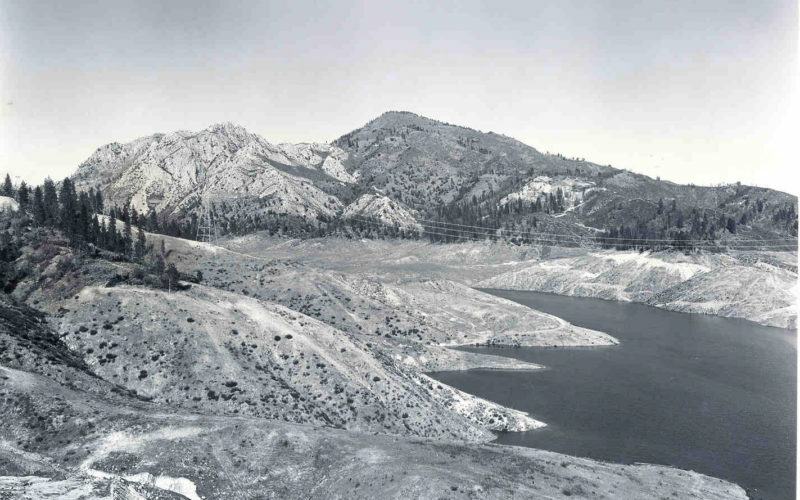 Early in the history of the state of California, a law protected salmon runs from human-caused losses. 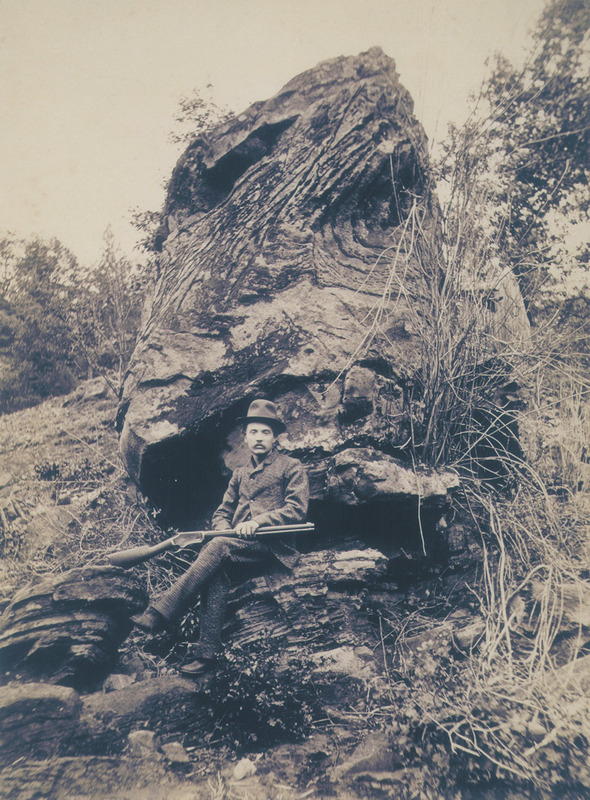 1852—California enacted the first salmon law and included a closed season on some kinds of game. 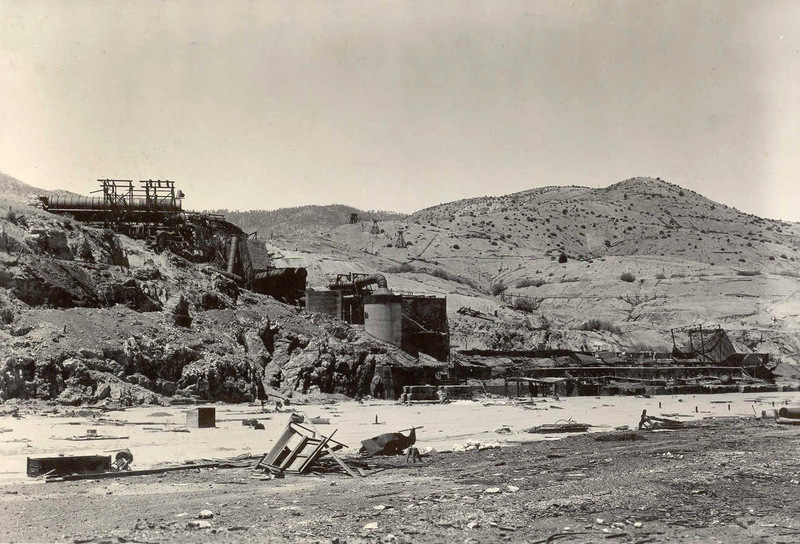 It called upon all citizens and officers of justice to remove, destroy, and break down any weir, dam, fence, set or stop net, or other obstruction to the run of salmon in any river or stream. 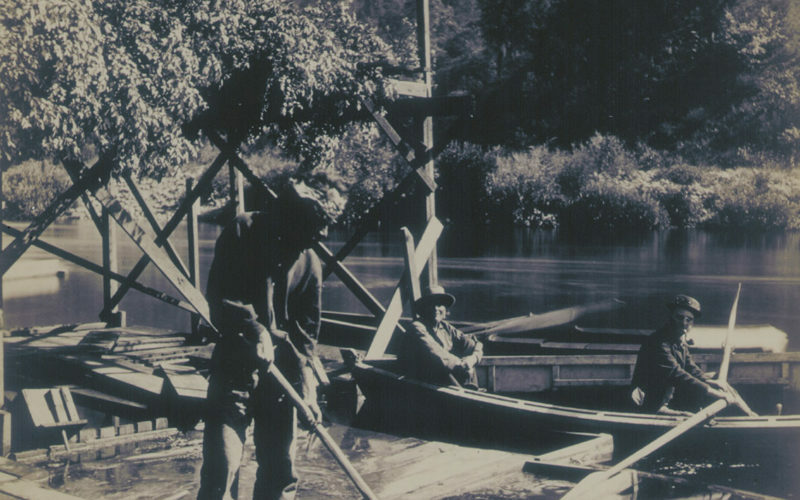 “The miner’s pick and shovel have upturned the banks of other rivers, or the farms of white men have stretched along their waters, but, for some reason or other, the civilized races have very singularly left the McCloud River to its aboriginal inhabitants. 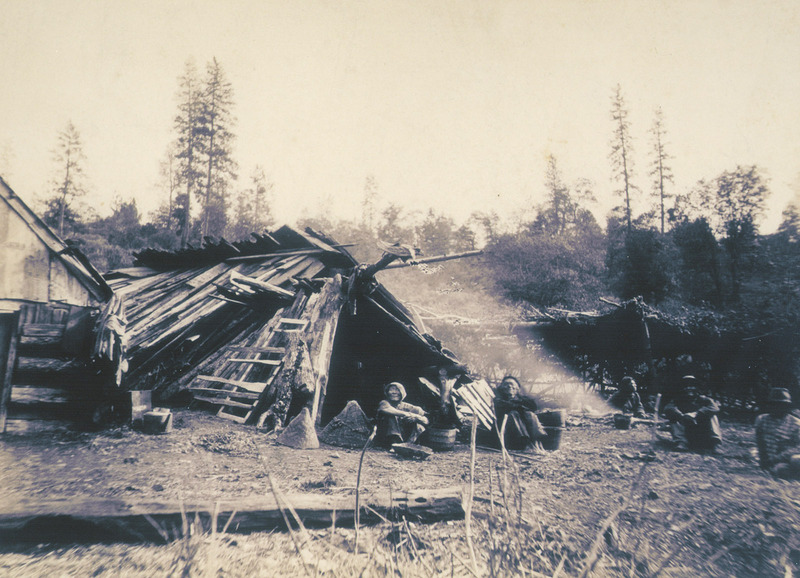 The consequence is, that the McCloud River presents an instance of what is becoming extremely rare,… namely, a region which is just as it was before the white man found it, and a race of aborigines, whose simple habits have not been corrupted by the aggressive influence of communication with the whites (Stone 1874:177). …the last of the California Indians to yield to the encroachments of civilization… they have no malice naturally in their hearts toward any one, and will not injure anyone who does not first injure them… I would trust the McCloud Indians with anything. 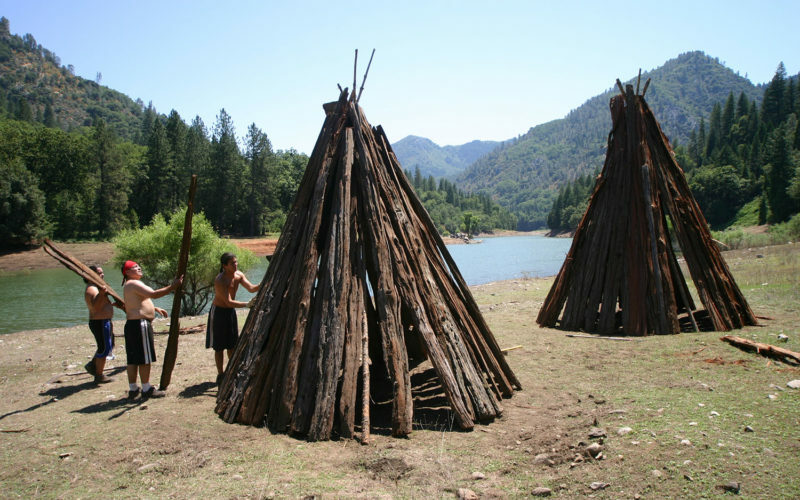 “The McCloud Indians live and sleep in the open air in the summer. 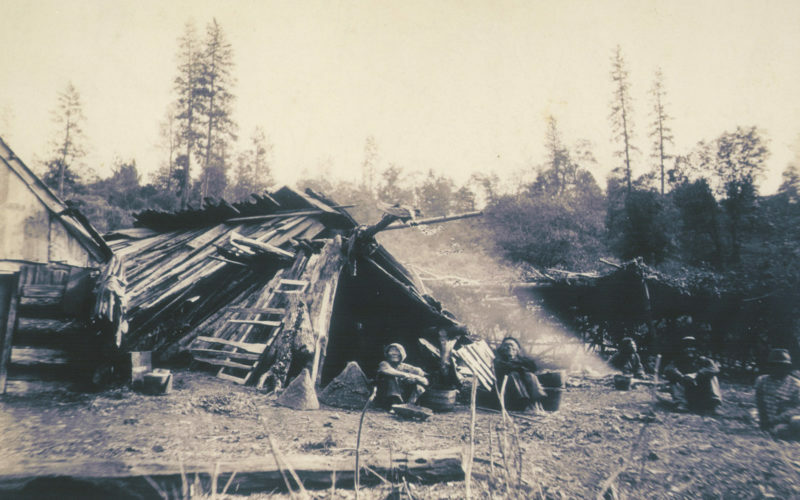 In the rainy season they build wigwams [“Wigwam” is an incorrect term, referring to houses built by Native Americans in the Northeastern U.S.] or huts of drift-wood and dry logs, which they inhabit pretty comfortably through the winter. 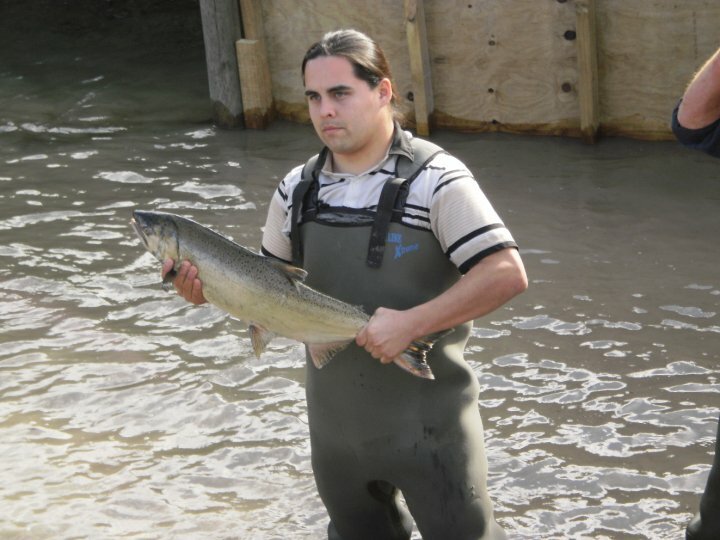 In the summer and fall they live mainly on the salmon and trout which they spear. In the winter they live on the salmon which they catch and dry in the fall, and on acorns, which they gather in great quantities in the woods. 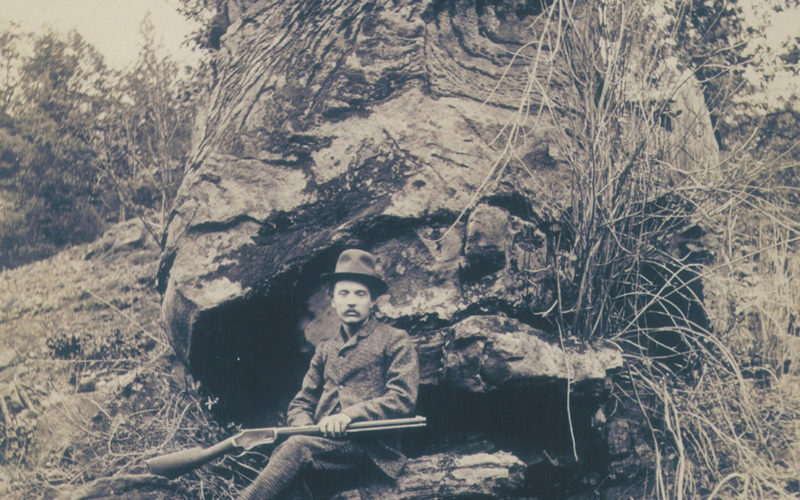 They hunt with bows and arrows, with which they occasionally kill a bear, though a few of the more enterprising have rifles. 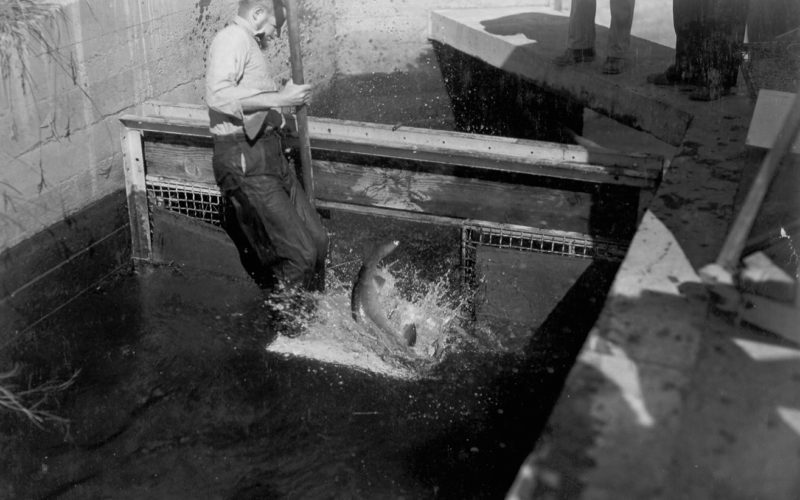 They trap a very little, but the salmon of the river are so abundant that they are not obliged to resort to hunting and trapping at all, and do not do much of either. 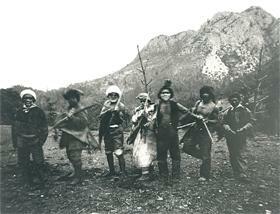 Notably, one visitor reported witnessing, in the summer of 1879, a salmon-related ceremonial dance at a Wintu village. 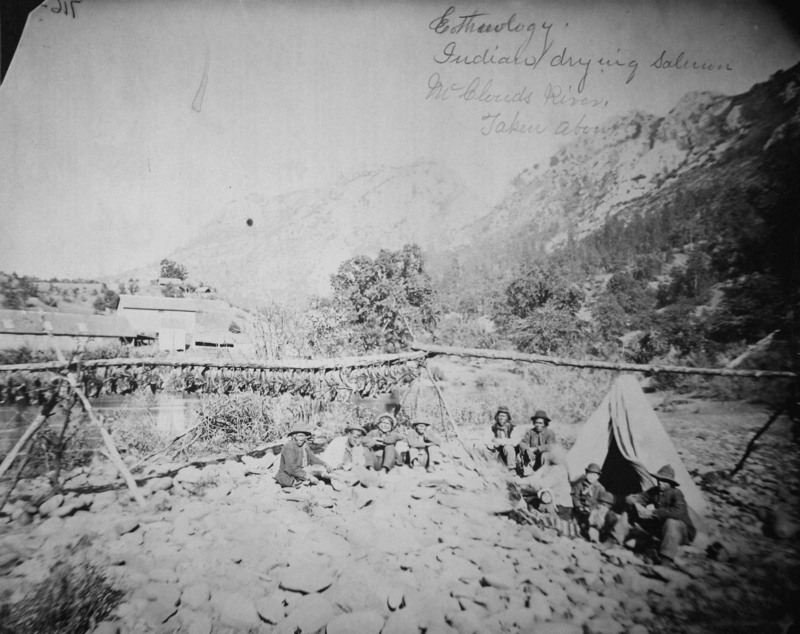 We learned that the dance and gathering was an annual meeting, partly religious, and that it is given as an expression of gratitude for the return of the salmon to the river (Redding 1880:564). Show Run4Salmon Slideshow Part 2, reading aloud the presenter notes included in the slideshow. 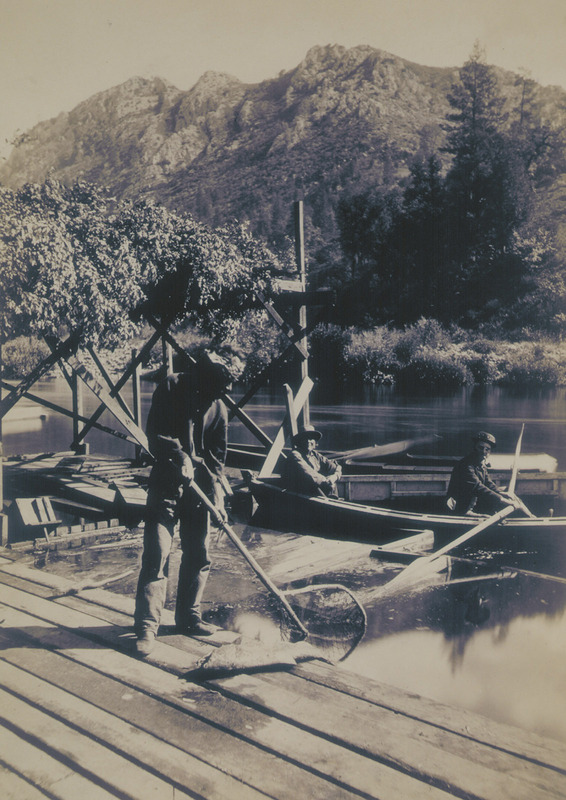 In 1872, a biologist named Livingston Stone set up a fish hatchery on the McCloud River. 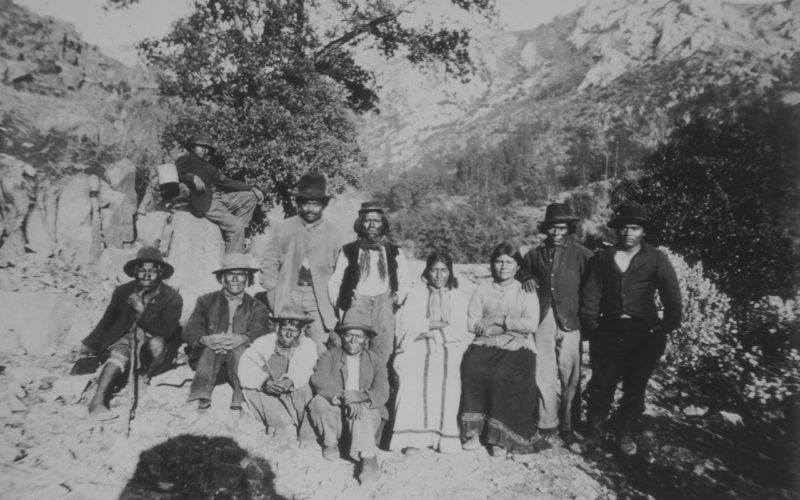 The Winnemem tried to protect their sacred fish and primary source of food, and they protested the government agent’s intention to take salmon by holding a “war dance” in 1873. 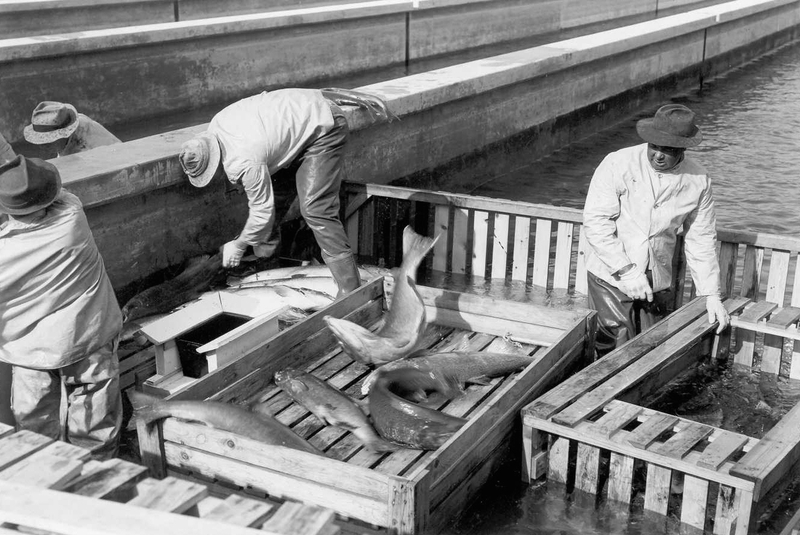 Stone only wanted salmon eggs, in order to establish fisheries across the United States and in foreign countries. 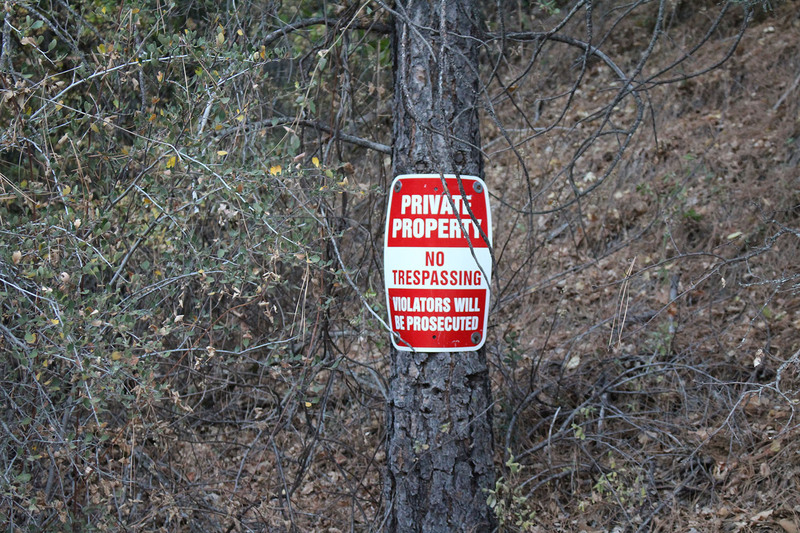 The Winnemem found ways to cooperate with him. 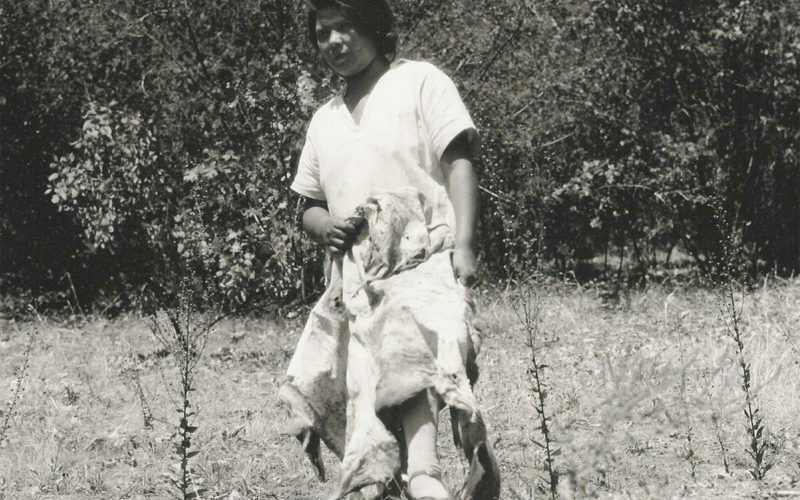 Helped by Winnemem workers, the hatchery exported fertile salmon eggs. 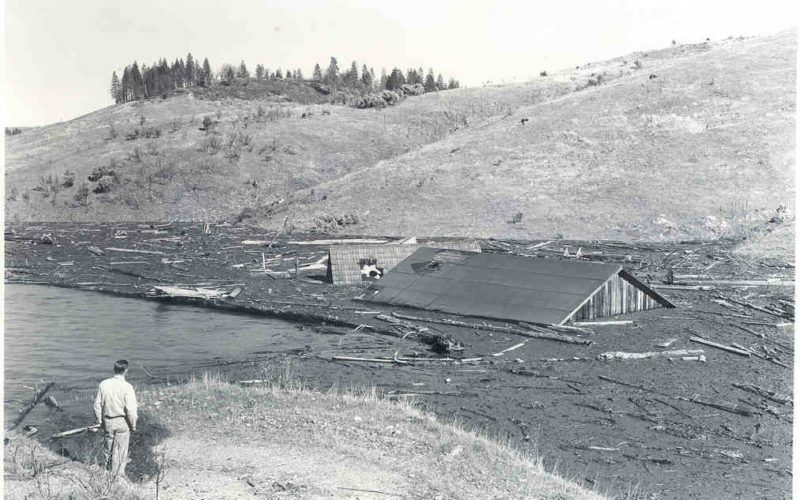 Most of the places where agents tried to establish salmon runs were not suitable, and efforts failed—except in a cold river in New Zealand, the Rakaia River. 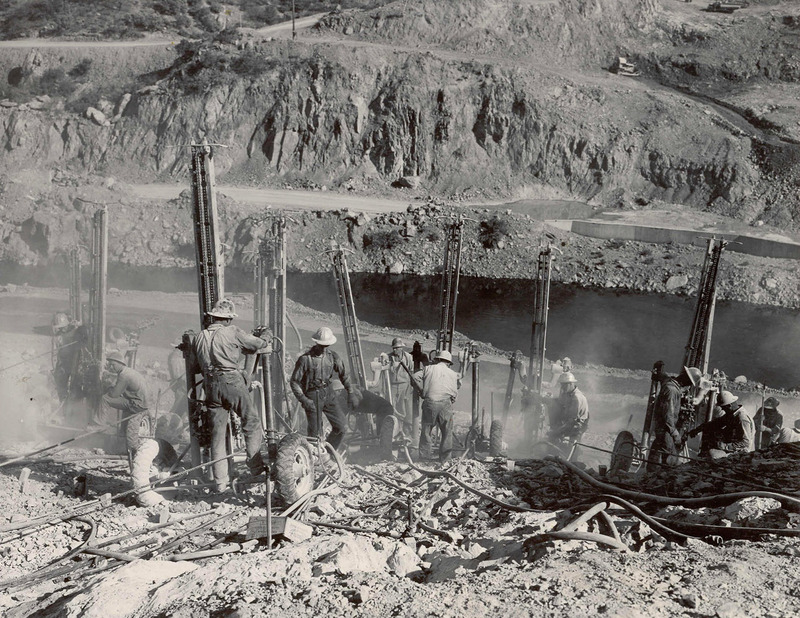 Railroad construction in the 1880s involving dynamite explosions in the Sacramento River canyon stopped the salmon from returning up to the McCloud. 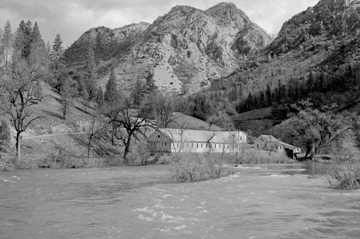 For five years, the hatchery closed. 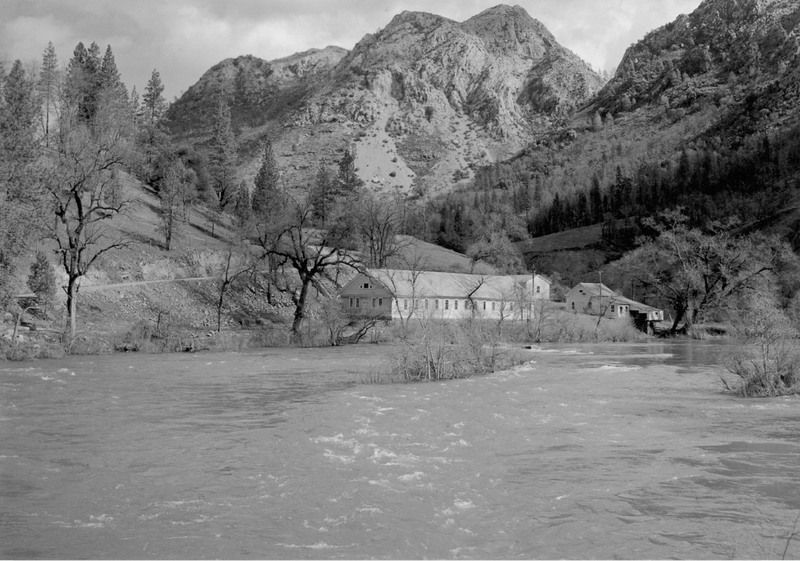 Eventually the salmon population recovered, but fifty years later, dam building prevented any salmon from completing their migration to high elevation spawning grounds. 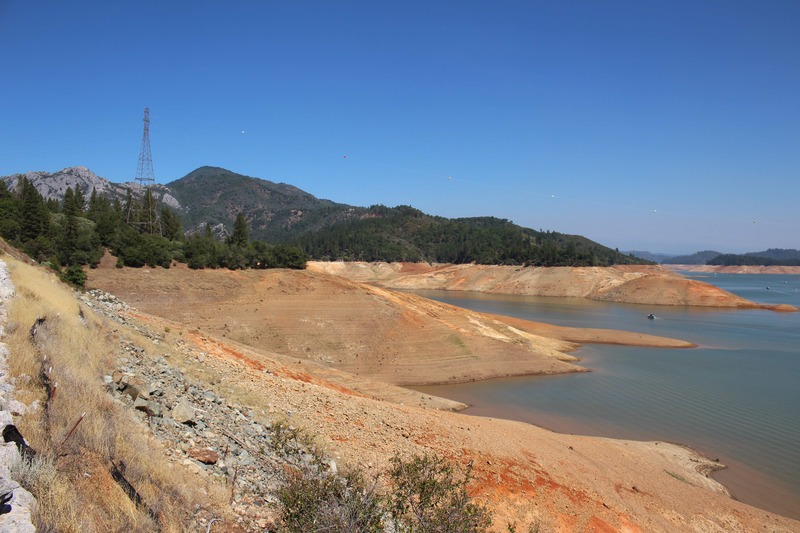 Today, the Sacramento River winter-run Chinook salmon are classified as endangered under the Endangered Species Act and the California Endangered Species Act. Under these laws, the government has the responsibility to take action to protect a species in danger of extinction. 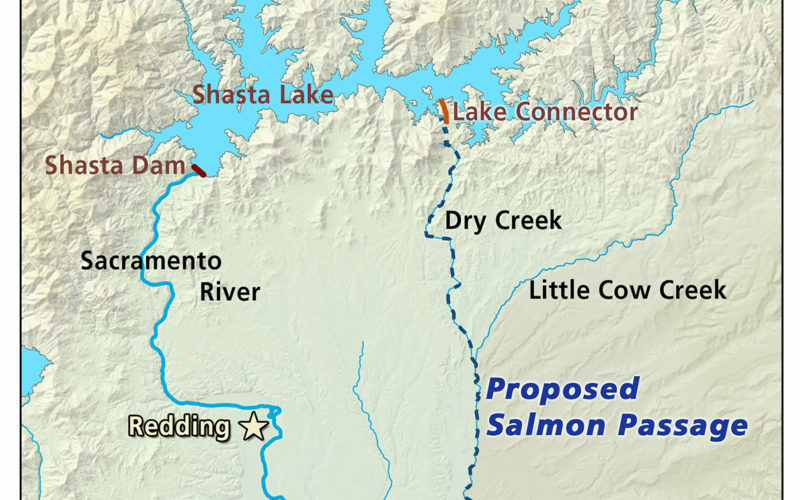 The Winnemem Wintu Tribe has proposed relocating Chinook salmon from the Rakaia River in New Zealand to the Sacramento and McCloud Rivers. 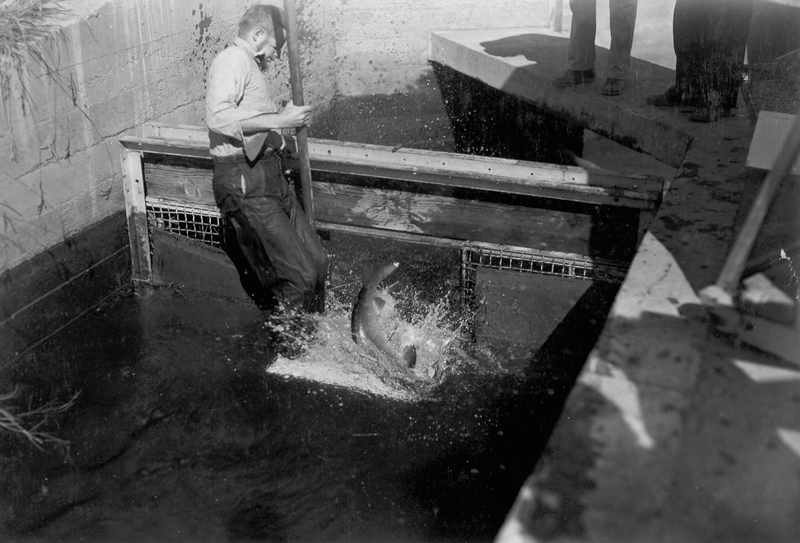 The Rakaia River salmon are descended from the fertilized eggs sent from the McCloud River more than a hundred years ago by Livingston Stone. 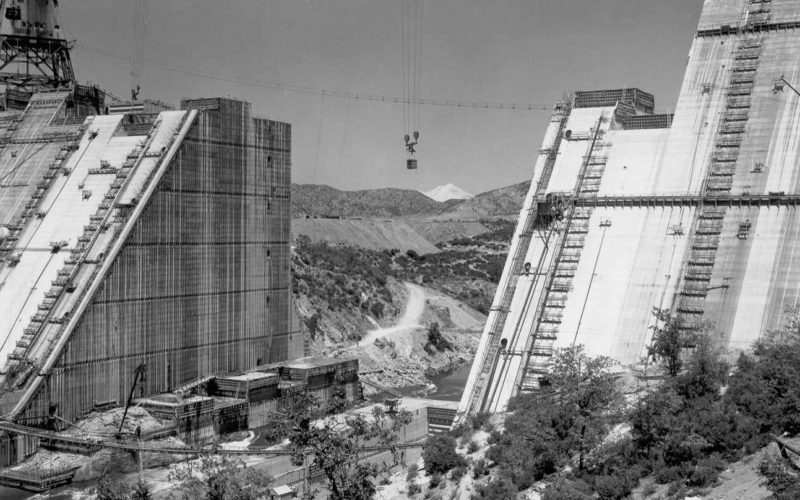 In order to reach the cold waters of the upper McCloud River, a swimway would have to be constructed around the massive Shasta Dam to allow the relocated fish to once again spawn in the river where they originally thrived. 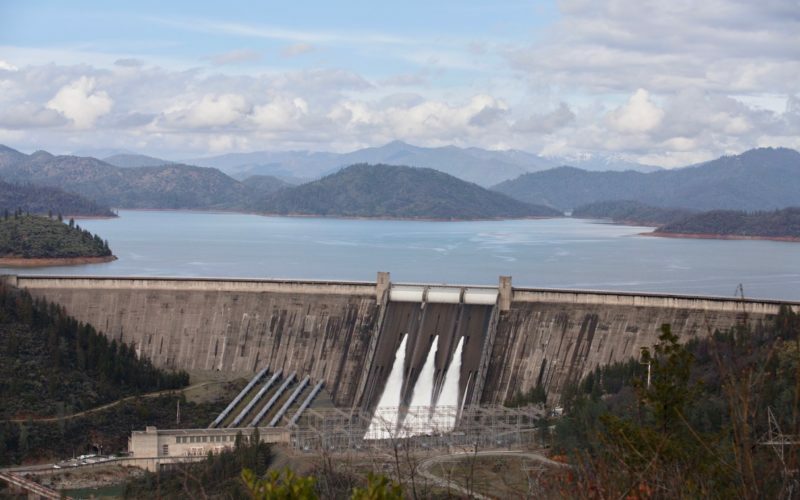 In addition to the obstacles from dams, threats to California salmon runs include habitat degradation, water diversions, giant pumps in the Delta which degrade the estuary vital to the salmon life cycle, and pollution. 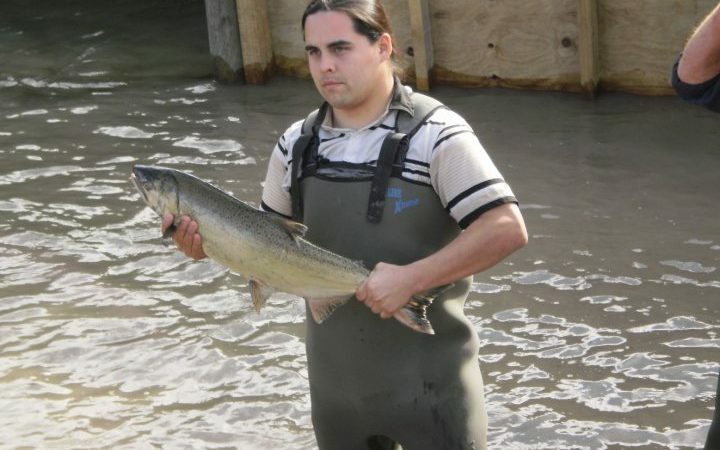 Warmer river temperatures affecting salmon are caused by reservoir storage, water diversions and climate change. 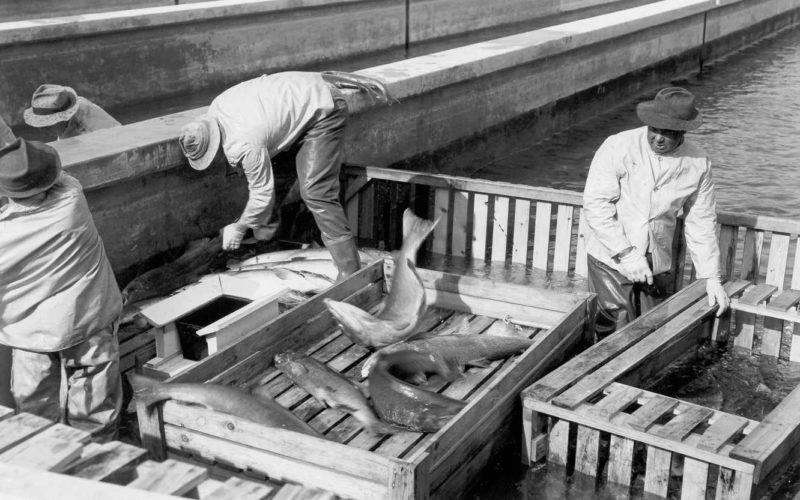 Salmon fishing seasons are limited to try to prevent overfishing. 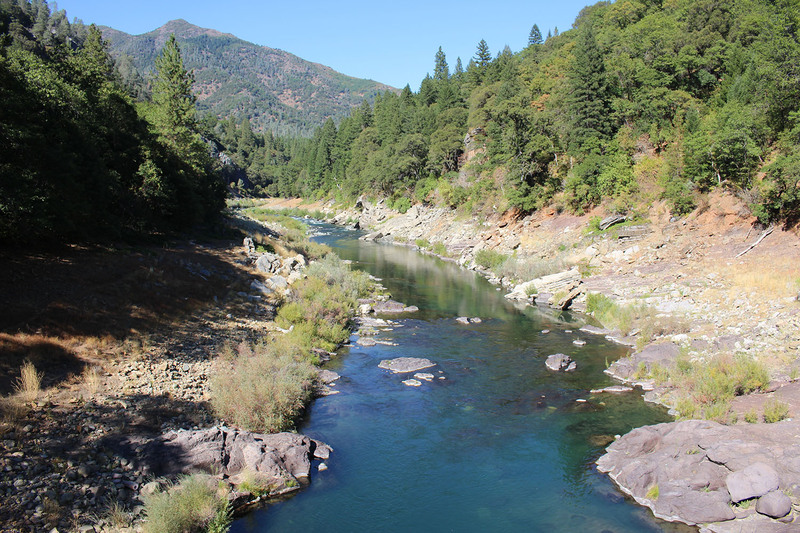 What events and obstacles have caused the Chinook salmon to disappear along the McCloud River? Which obstacles remain a problem today? What are some of the proposed solutions? 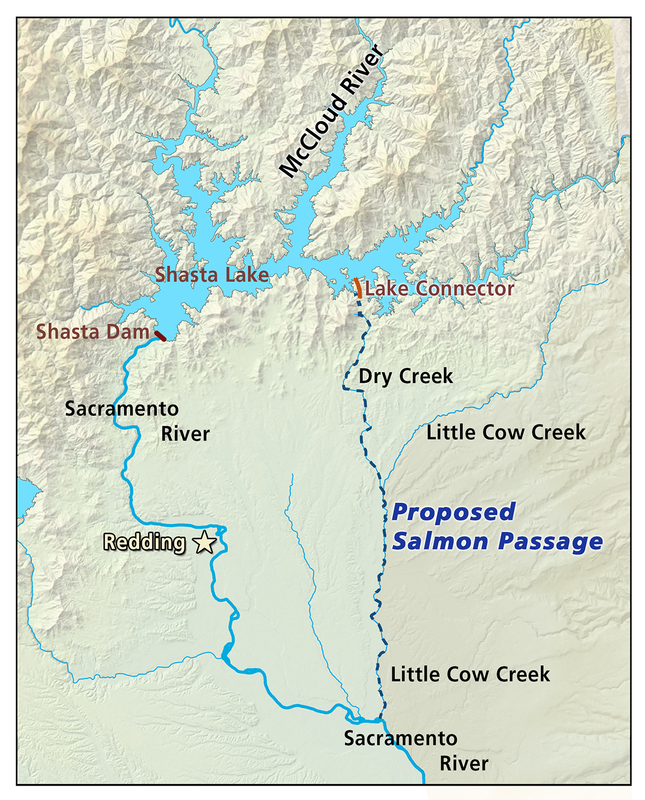 Writing Activity: Use the graphic organizer to write a second paragraph identifying the problems facing the McCloud River Chinook salmon and possible solutions. (This can be added to the first writing activity for a multiple paragraph composition to be completed in Lesson 6).